Michael Brodie- June 9, 2017, 12:32 p.m. 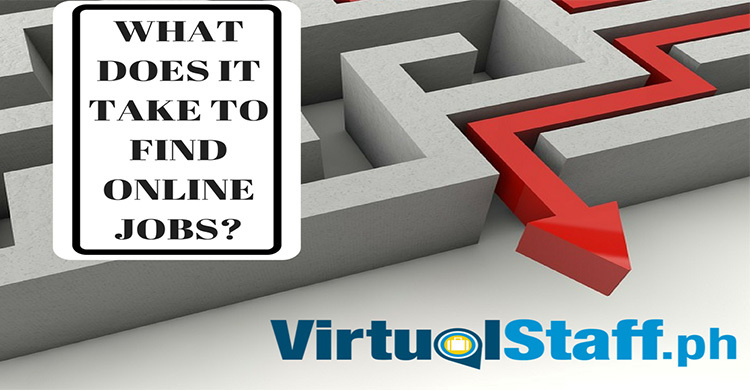 In this video you'll discover how to avoid the 3 most disasterous mistakes that entrepreneurs make when hiring Filipino virtual assistants. Have you considered outsourcing to the Philippines? Have you looked at the possibility of hiring Filipino VAs? 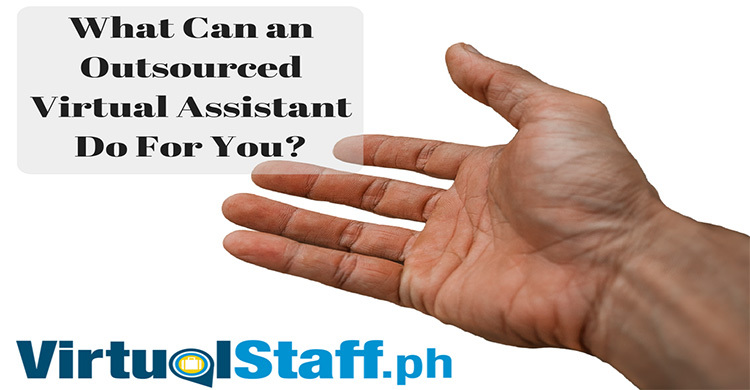 If yes, this video will help you avoid making the mistakes most people make when hiring virtual assistants in the Philippines. Michael Brodie is a serial entrepreneur, virtual boss, podcaster, and Philippines outsourcing expert.